People get stressed, burned out, and angry pretty quickly over trivial matters. Studies have found they need to vent their energies in a constructive manner to stay healthy. In this post, we will list a way in which they can bust out their negative energies without harming anyone. 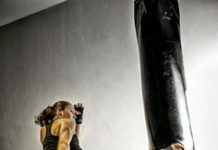 Below is a list of therapeutic punching bags for angry children and how fitness enthusiasts can use them to push out negative energies including anger, stress, and frustration in a constructive way. Here is a small ad that ran on major social media websites showing how aggressive people can make use of work desk punching bag video to reduce their anger and frustration. This therapeutic work desk punching bag has been used by many therapists in the past, proving its effectiveness. Mainly, it is used for children in playrooms who have anger management issues but is also increasingly used in offices. This therapeutic bag can be used to provide an outlet to different emotions like aggression which can enable people to have better control over themselves and their feelings. It is made of durable material and claims to be non abrasive. It also has a gas plug to prevent air leakages when the punching bag is being re-inflated. However, the pump will have to be re-inflated periodically as leakages do tend to occur over a period of time. 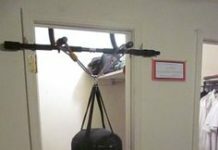 It is a great punching bag to relieve stress. This Bag can be used as a part of play therapy practice. 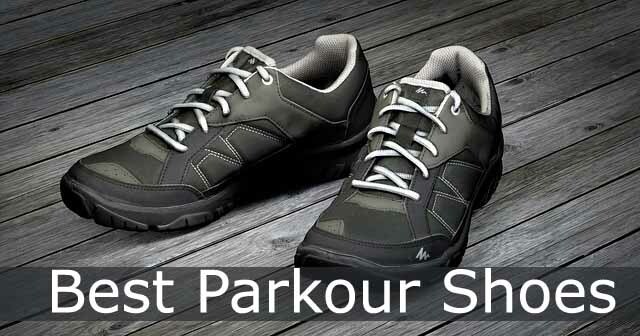 It is designed to withstand all your punches and kicks. The fun part is that it comes with five wet erase markers, meaning you can draw anything on the bag and vent out your anger on that person or thing, enabling you to stay calm and focused. It is portable and due to its little weight and small size can be stored anywhere. 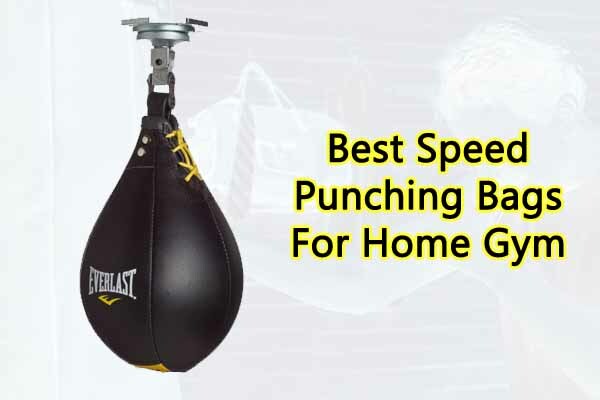 Most of the people who have used this punching bag have given positive reviews. This bag is placed in many counseling offices to help people improve their control over their emotions. 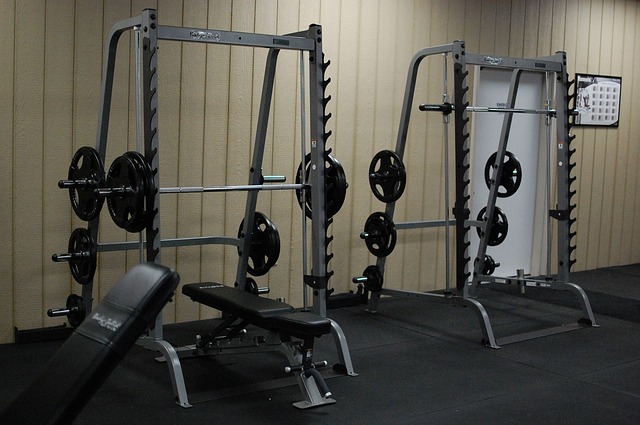 It is mostly used as a punching bag to relieve stress. This work desk punching bag is one of the most recommended items to those adults or teenagers who are undergoing therapy. 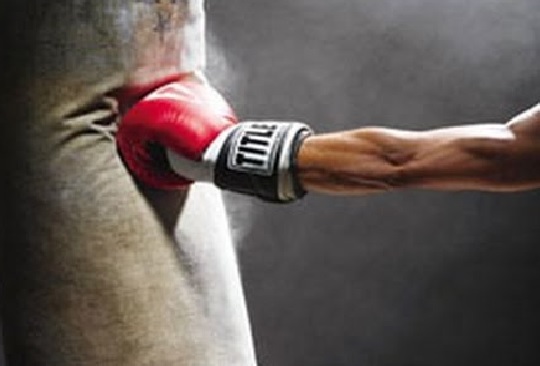 It is made up of durable material and continues to bounce back after being punched or kicked. It stands 64’’ tall and apart from therapy is a great way to exercise as well. It has printed target zones which helps improve hand eye coordination and agility. It comes with an air pump to inflate it. However, the warranty is limited to 90 days. This set includes punching gloves, inflation pump, jump rope along with the punching bag. 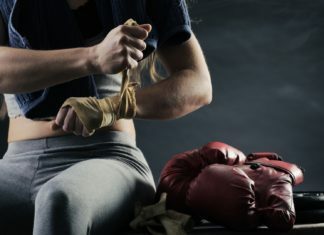 Although, people have mostly used this set for working out and exercising, this has also proved to be a stress reliever and therapeutic punching bag. Mostly, this is used for those people who have serious anger management issues. This is a perfect set for them to vent out all their anger, frustration and aggression without hurting themselves or anyone else. It is sturdy in construction and doesn’t require much space. The base of the punching ball is filled with water or sand to make sure that it doesn’t fall even during the hardest beatings. Good thing: it is a great punching bag for angry children. Pro Impact’s speedbag is made up of 100% leather. This is a relatively smaller bag than the others but its small size does not compromise its effectiveness. The seams are welted which makes it durable. Moreover, this bag rebounds accurately and is responsive. However, care should be taken that the bag is deflated after use and is not put outside in heat while inflated or the bladder can lose its retention. All in all this Speed bag can be a useful tool during a therapy. You can also use it as a punching bag for angry children. A fun bounce-back punching bag is constructed with strong PVC. It has a compact, foldable design and has a water weighted base. When fully inflated, it reaches the height of about 62 inches. So, this is not actually a work desk punching bag for home. 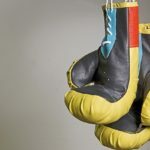 But it is one inflatable punching bag that you can use for both – serious boxing and venting out frustration. Specially designed for apartments, the Quiet Punch is made out of soft cell foam and durable vinyl that keep the thuds mum. 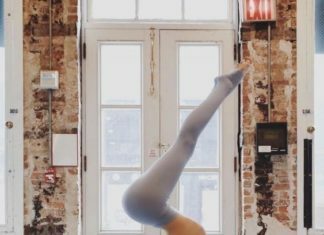 It provides great workouts and can be used for multiple training routines or as a simple stress buster. It is so strongly built that it can take a hard punch even without the boxing gloves. Again this is not a work desk punching bag for busting stress but it is close enough. You can easily hang it either on the wall or on any vertical surface to start punching and it will do the job gracefully. As the name suggests, it is made out of genuine leather for extreme durability. It offers a great cardiovascular workout well as stress relief. Its high-quality construction, welted seams, and latex bladder ensure it stays in shape even after intense usage. It can be easily installed within 10 seconds and that is the core beauty of having this bag in your office. You can hang it on the door. 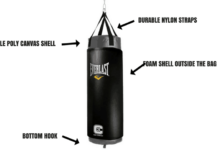 There is virtually no damage because no screws are involved in hanging the punching bag. All these are great punching bags to relieve stress. 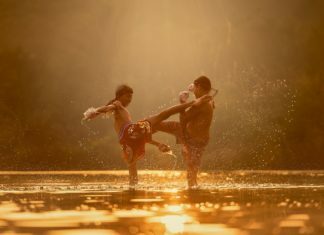 You can select anyone that suits your needs and is also a good way to prepare your children especially with the punching bag for angry children. Just make sure that you use a bag that’s safe for children and can easily be used in your workplace. Previous articleHow to Use Standing Assisted Pull-up Machines Safely?